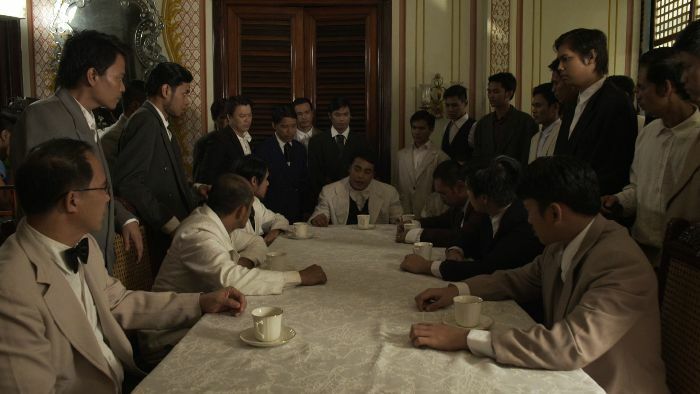 Bonifacio: Ang Unang Pangulo is a successful movie that portrays life of the Katipunan during the Philippine Revolution. Andres Bonifacio, known as Supremo, is the leader of the Katipuneros who revolt against the Spaniards during 1800s. He is one of the well-known hero in the Philippines because of his characteristics that is hard to compare to others. This movie was directed by Enzo Williams and it was considered as an official entry to the 40th Metro Manila Film Festival. I really appreciate the cinematography of the film. Every scene was captured neatly and nicely. 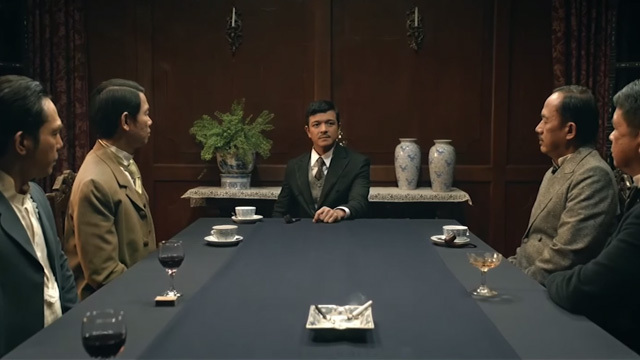 The tones and colors are in great quality and it really influences the mood that the director was trying to catch for the viewers. 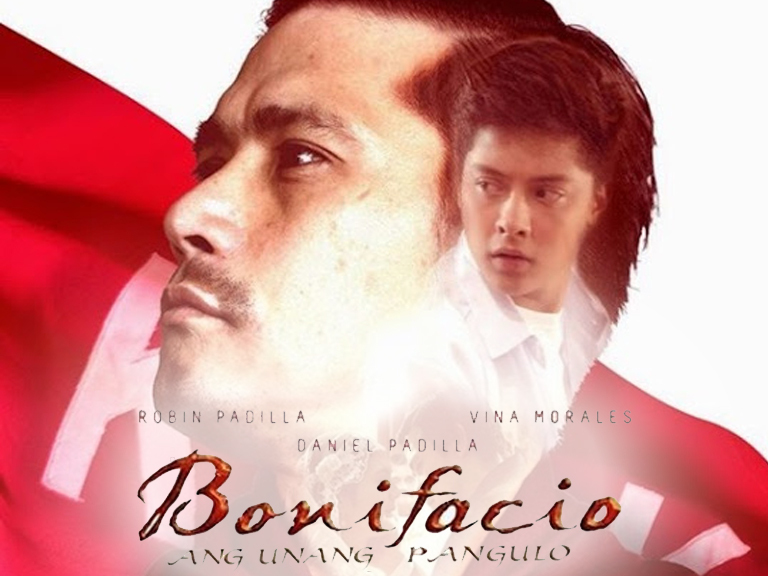 The characters were properly portrayed especially Robin Padilla who give justice to Andres Bonifacio’s strong personality. It really can be seen that every people who are part in this big production really give their best effort in producing this great film that can capture the sense of appreciativeness of the Filipinos to their heroes. I really love their idea of having a past day and present day because it can be seen that there are really some misconceptions that students believe. Some of the texts that where written in the book today didn’t actually match to what really happen in the past. Some of the minor details that are considered to be important where remove and some are really wrong maybe because some authors have different perspectives on how they look on the past. It is really evident that in the past, Filipinos are already practicing formality in asking for the hands of the Filipinas. 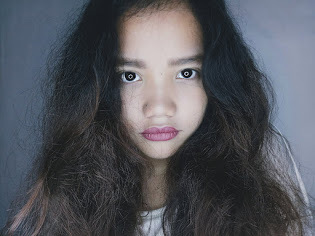 It can be seen that family is really an important organization in the society because the boys were getting strict when the girls in their household are being involved with other man. I really like the respectfulness and long patience of the Filipinos during that time because it shows that they are brave to handle all of the rock personality of the relative of their loved ones. It shows that they are sincere and they have a good intention in asking for the hands of their loved ones. 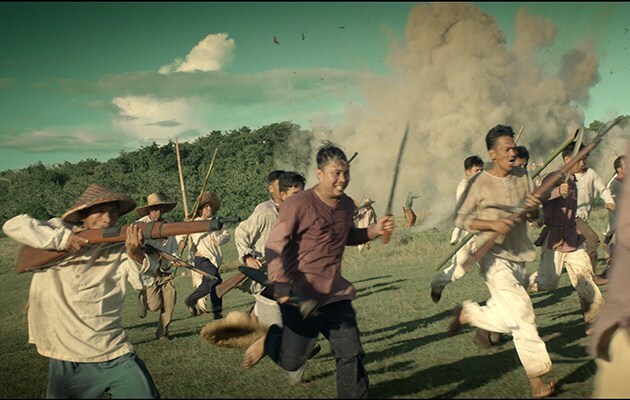 This movie showed the brutality of the Spaniards during their reign in the Philippines. Like, arresting people that they thought violated their imposed rules and regulations, killing people they found crossing their lines, charging people a tax through cedulas, forcing people to work for them, and others. This form of cruelty that they are showing gives the rise of sense of nationalism of every Filipino living at that time. Whether it is a man and women, they all want to attain the peaceful nation that was once belong to them. It can clearly see here how people solve a same problem in different ways. Like Jose Rizal want to fight that will still follow the law that was given to them through a peaceful battle. On the other hand, Andres Bonifacio wants a dangerous revolution where blood will be seen anywhere with the use of weapons. It just symbolizes that people do really have differences that results to their uniqueness that will stay in the minds and hearts of the people. This story showed how people love and care our country and that they are willing to sacrifice their life for the greater mass rather for their own benefit. They are willing to shed tears, loss a lot of blood, and even die just to recover our property and regain our rights in our very own country. It can be seen that it is really hard to fight against the Spaniards because they are ahead many points than the Katipunans. With their great weapons like riffle and cannons is nothing matched to the swords that the Katipunans only have. Nevertheless, they didn’t allow their selves to lose against the Spaniards because of their strong sense of courage and unity that they used as their main weapon. It is really true that faith is really being tested during the worst moment that people are encountering in their lives. Like when Andres Bonifacio’s life was tested when his home was burned in the fire and when his child died. That despite all of the good deeds that he is doing for the country, the only thing that he received in return is these. Some people may think that he cannot fight for the country because he himself cannot protect his loved ones. But he didn’t let that thought to perceive the mind of the people because he used these as his motivation to fight for our country. I really appreciate him because regardless of all the things that he is experiencing to his life, he still managed to hold the hands of our God and give his destiny to His will. It is really shame that political animals exist even before and it is saddening because this is the reason why Andres Bonifacio died. He bravely fought the Spaniards despite the harm that is waiting to him, just for our country and for the betterment of the people and yet these people only betrayed him and kill him. It symbolizes that the true enemy here is not the colonizer but the Filipinos who only want greed, power and wealth for the sake of their own interest. This story deserves to be known by all of the people especially the Filipinos so that they can be thankful to the noble acts of the people who sacrifice their only life for our motherland. Their life is well appreciated and their bravery will always remain in our mind and heart. This movie is an open call for those people whose spirits in their nationalism is still sleeping. It’s time to open there soul about the love for our country because our country symbolizes our right, dignity, and freedom.